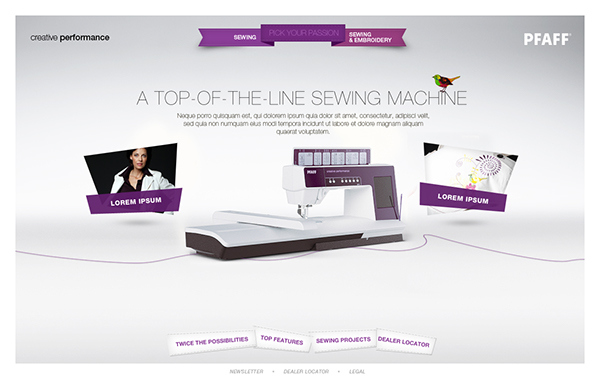 Web site layout done by my colleague Anders Johansson. 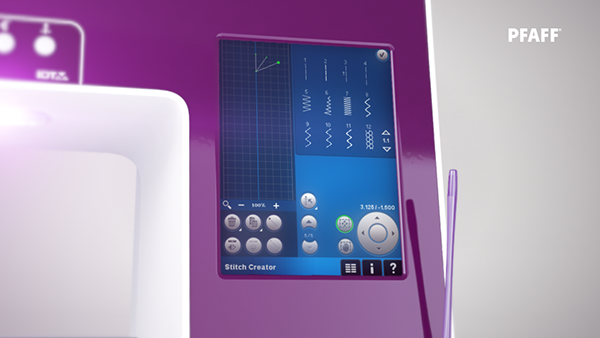 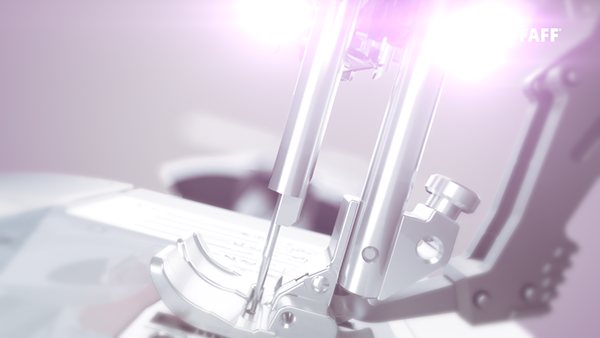 3D was also used for all machine angles on the website. 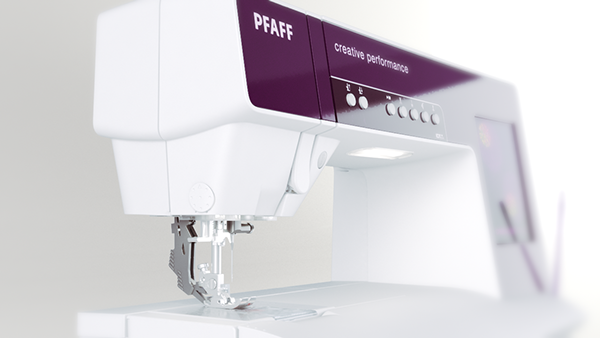 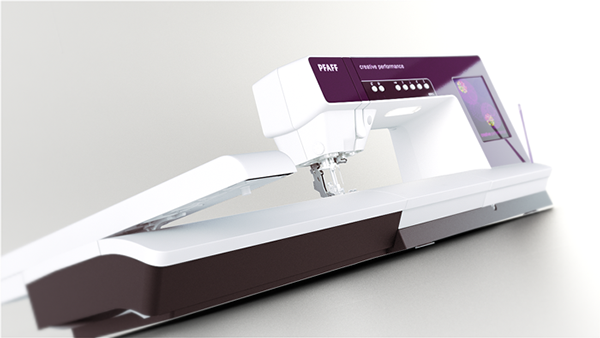 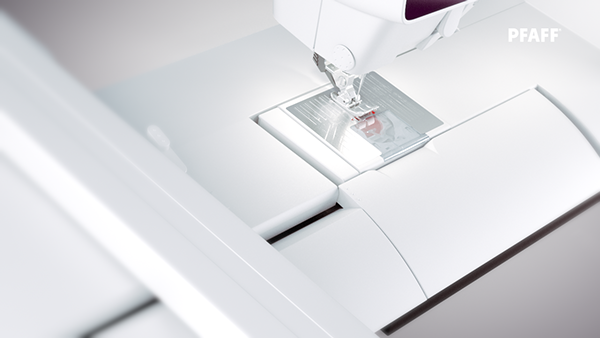 Once again we had the pleasure to help PFAFF to launch another great sewing/optional embroidery machine from their creative line - PFAFF® creative performance.